Comfortable beds. Clean rooms. Modern Hotel. 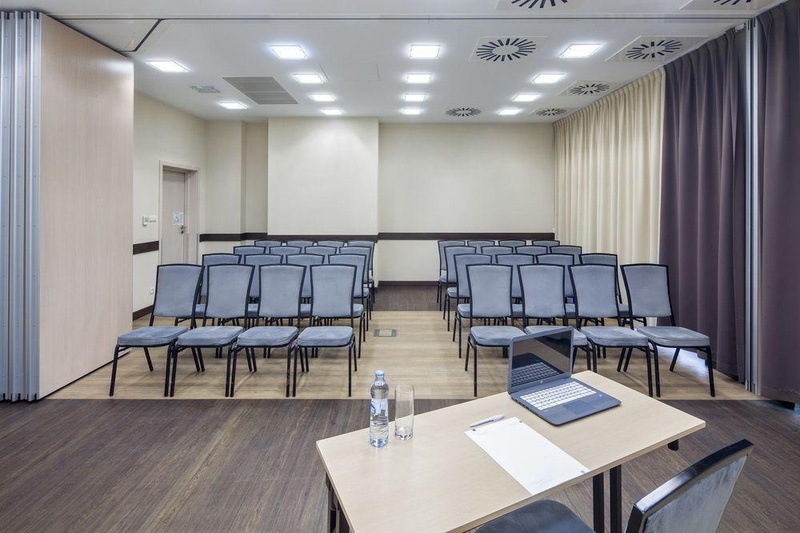 The Best Western Plus Arkon Park Hotel is situated in the rapidly growing business area in Gdansk Oliwa, in a convenient location for the center of Gdansk, Sopot and Gdynia. Modernity, which manifests itself in simple, clear design elements, was combined with vivid colors. It gives the effect of freshness and casual elegance. All rooms are air conditioned and equipped with LCD TV, iron set, fridge, telephone, coffee/tea making facilities and a desk with a comfortable chair to work. The hotel has 81 rooms that can accommodate up to 162 people, a restaurant, lobby bar, conference center with four meeting rooms and fitness facilities. Modern multimedia devices, which are available to the event and meeting organizers, allow you to conduct professional training, conferences, video conferences and business meetings. 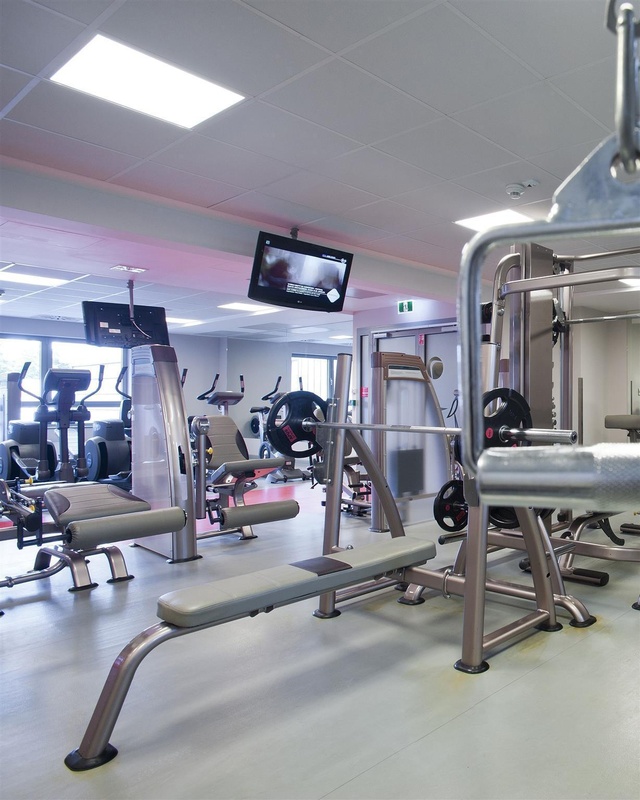 On the first floor you will find a modern fitness center - Arkon Squash &amp; Gym, consisting of a room equipped with machines for weight training and cardio, two squash courts, saunas - dry and steam and leisure room. 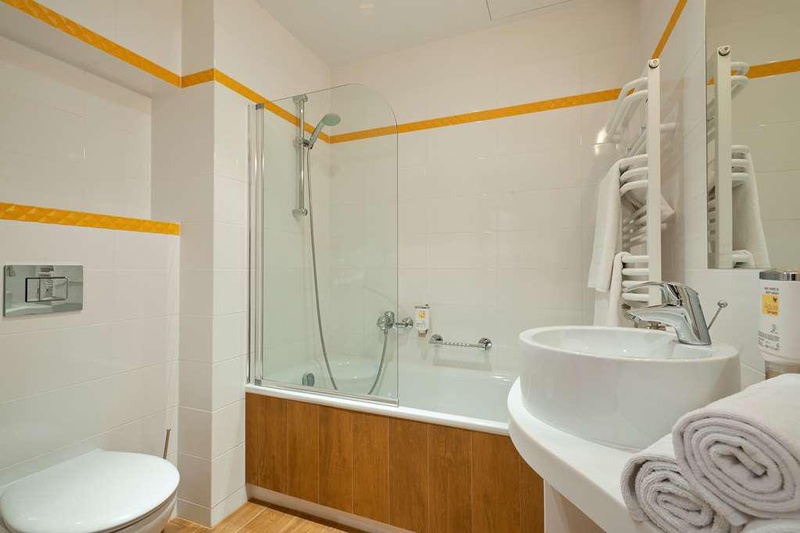 Guests, which stay in our hotel, have the possibility of unlimited use of fitness room and sauna. Drivers will appreciate the ability to park their car in the spacious, monitored underground garage. The hotel provides free wireless Internet access. Quiet environment. Close to shopping. Some restaurants including. Excellent city hotel. Close to parking areas and train stations. Great room. Awesome vibe. Stylish chairs. During my stay New. Brand new building. Friendly staff at the reception. Helpfully staff. Nice receptionist. Fantastic fitness room. One of the best gyms. Great gym. Clean facilities. There is a lot of construction. Brand new building. Excellent breakfast. Tasty breakfast. Rich breakfast. Quiet environment. Quiet place.. Quiet rooms. Stylish chairs. Excellent rooms. Great bed. WiFi worked great. Wifi worked very well. Wifi fast.